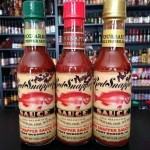 Red Snapper Hot Sauce is a Louisiana style hot sauce made with Utah-grown fresh peppers. 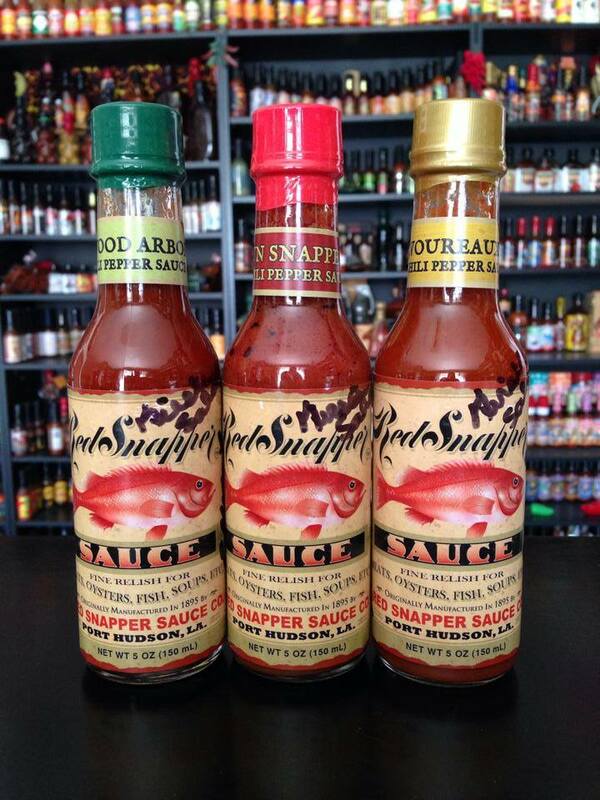 Our sauces are naturally hot and have incredible flavor. Every product is locally grown and hand bottled to add not just a little heat to your meal, but to shake on an experience. Since we can’t invite each one of you to the table for a meal and some conversation, we’re sharing family pride that’s lasted generation to generation. Made in Orem, Utah, our line of hot sauces are made by hand from quality ingredients to create a flavor explosion. Some of our happiest memories have been made while gathered around a table stocked with our Louisiana-style hot sauce. We hope it contributes to happy memories around your table. 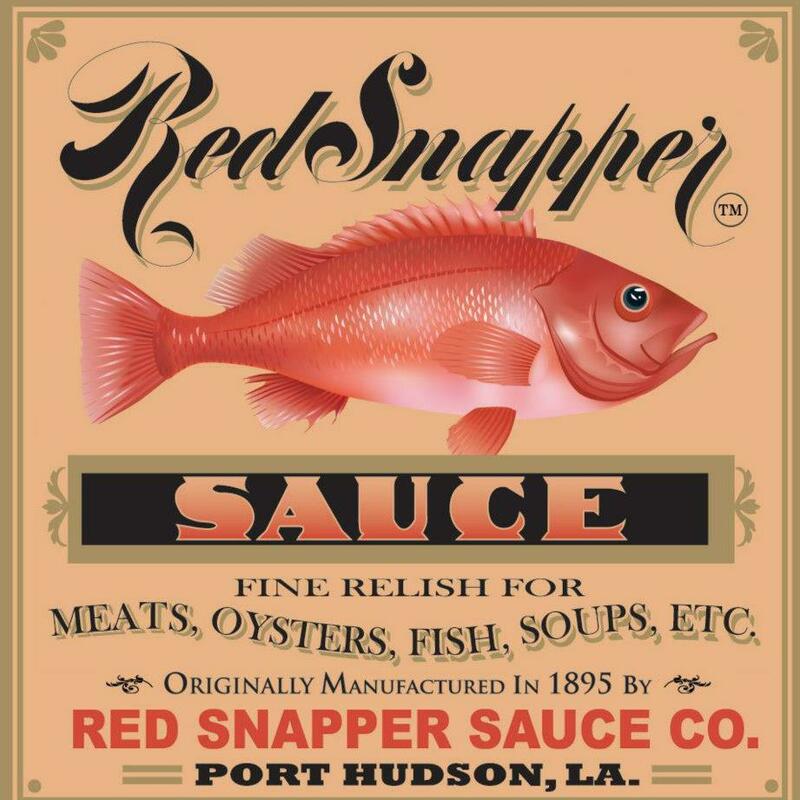 Use it in soups and on meats, oysters and other shellfish, and fish, particularly red snapper. This sauce is so good. I made a White Bean Chicken Chili with this. So Yummy! Harris McVea originally made his famous hot sauce in 1895, and it was well-known throughout Louisiana. His business ended, but the recipe was handed down to a handful of family members, generation to generation. 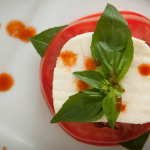 McVea descendant was 36 when her grandmother shared the secret family recipe with her. 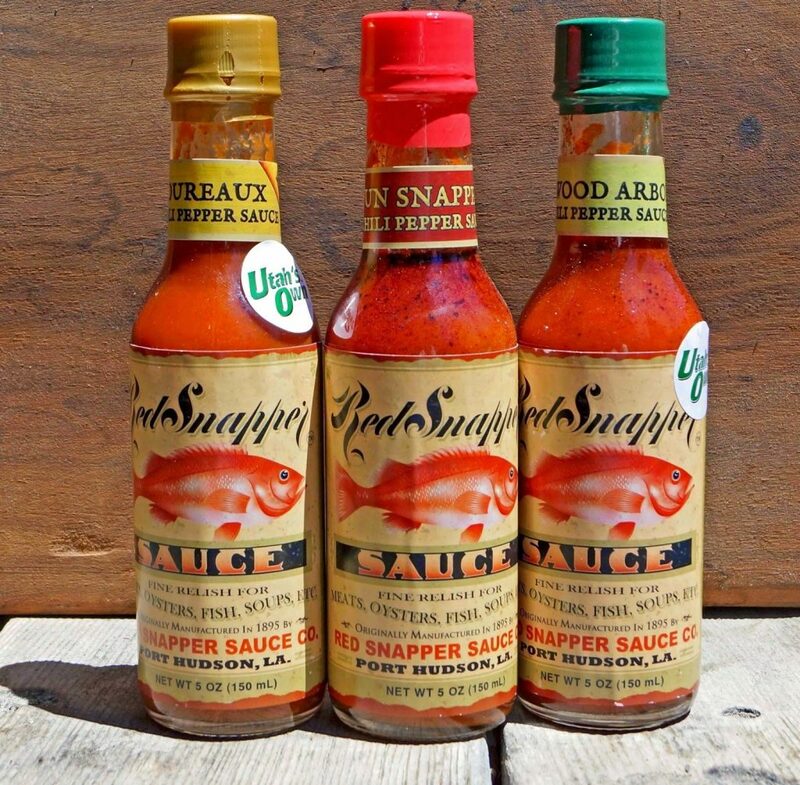 After developing a slight obsession with Red Snapper Sauce, she dragged her parents, Allan and Ellen Loveland, out of a comfortable retirement to rekindle the hot sauce business, now in Orem. This entry was posted in Food and tagged Food, sauce on April 28, 2017 .